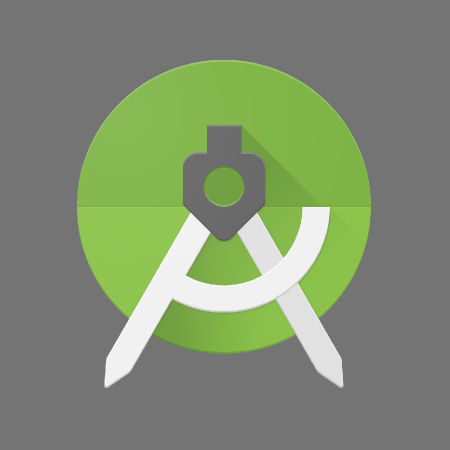 Almost exactly one month ago, Android Studio 1.2 was given the go-ahead to begin beta testing. It gained an unprecedented set of new features as a result of upgrading to IntelliJ 14.1, and even the Canary builds remained perfectly usable despite a few small bugs. After weeks of poking, prodding, and fixing any bugs that turn up, the Android Tools team has decided v1.2 is ready to go out to all developers through the Stable channel. Aside from a series of bug fixes, there aren't any significant changes since 1.2 was first released as a beta. Only developers that follow the stable channel will notice the changes. The stable 1.2 release is available for everybody, regardless of which channel you've been following. 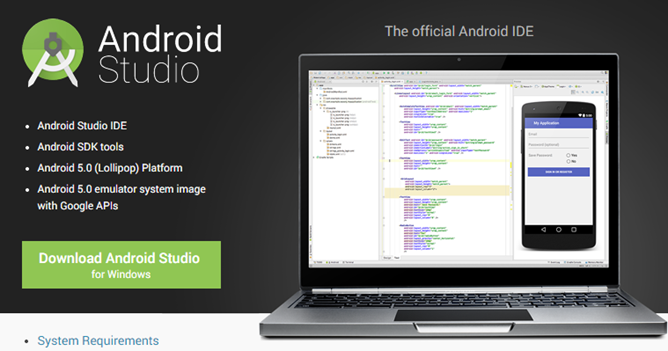 Just check for updates from within Android Studio to get the latest version. If for any reason you need a fresh installer, it's available for download at the Android Developer site.